Home / Computers/technology / Gadgets / Video: Blö – The Coolest Wearable, Literally! 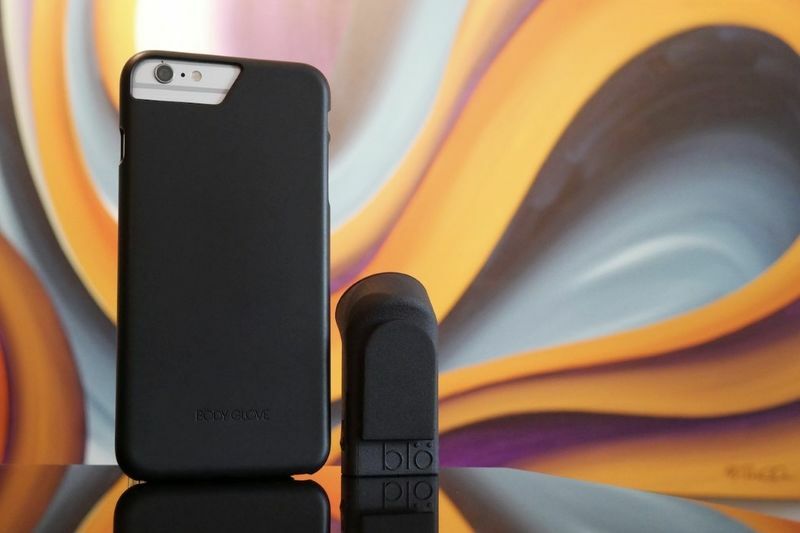 The Blö is the world's first and smallest wearable that acts as a cooling device. It draws air from the honeycomb-patterned outlet on the top of the device, passing it over peppermint essential oils, and pushes the air out the bottom, which allows your skin to feel cool and stay comfortable. The design of the wearable is simplistic and can easily be worn over gym clothes, or even your regular apparel, keeping you on top of the weather even when it is blazing hot outside. The Blö can be plugged near your chest, upper back, or even lower back to ensure you don't have those sweaty patches while making sure the that the heat never gets to you. The Blö may seem like it is a seasonal device but, with the power of essential oils and aromatherapy, the wearable can be used during the winter as well. You can switch from peppermint oils to lemongrass or citronella and then you have a device that repels mosquitoes. The Blö can run for 4-8 hours, depending on the speed you have it at. It can charge within an hour-and-a-half via a MicroUSB. It is a pretty 'cool' device, isn't it? Have a look the Blö in action in the video below.